Matt came to guiding after a previous career as an electrical engineer. Now based out of Bend Oregon, Matt spends most of his time traveling around the country. 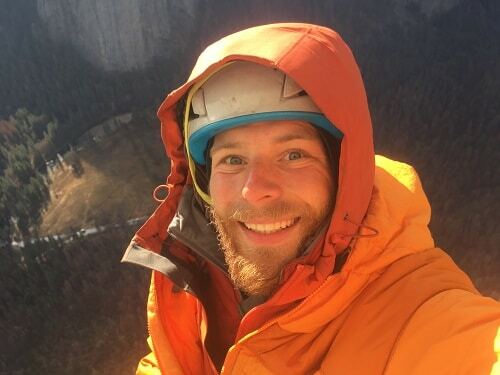 He has climbed extensively from multi day big wall rock routes to winter time alpine ice. Matt is excited to share his love of the mountains with you.